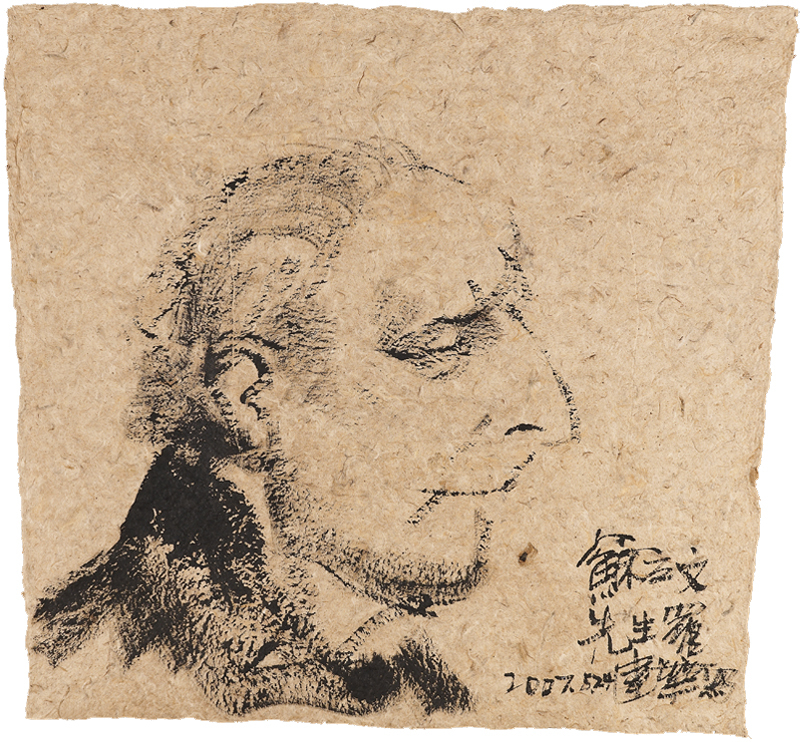 Portrait of Michael Sullivan by Luo Jinhua (Museum number: LI2022.351). 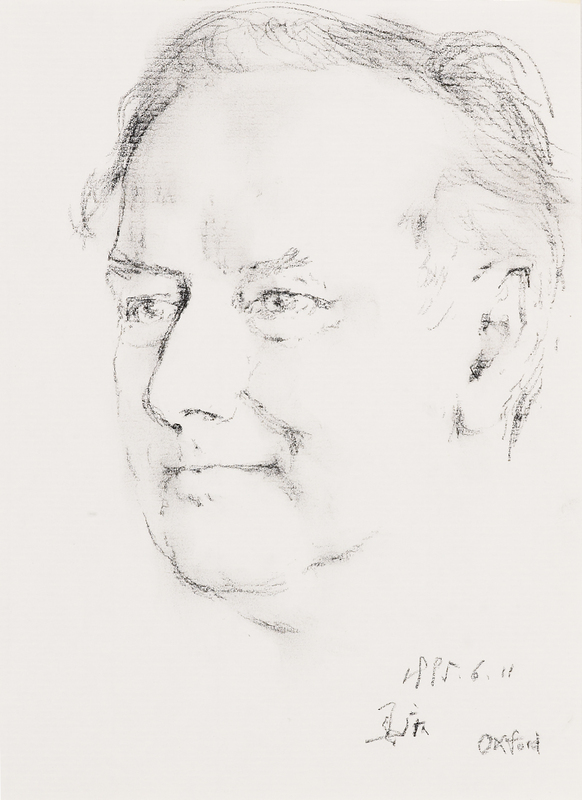 Portrait of Michael Sullivan (EA2012.20) Portrait Drawing of Michael Sullivan by Zeng Shanqing (Museum number: LI2022.355). 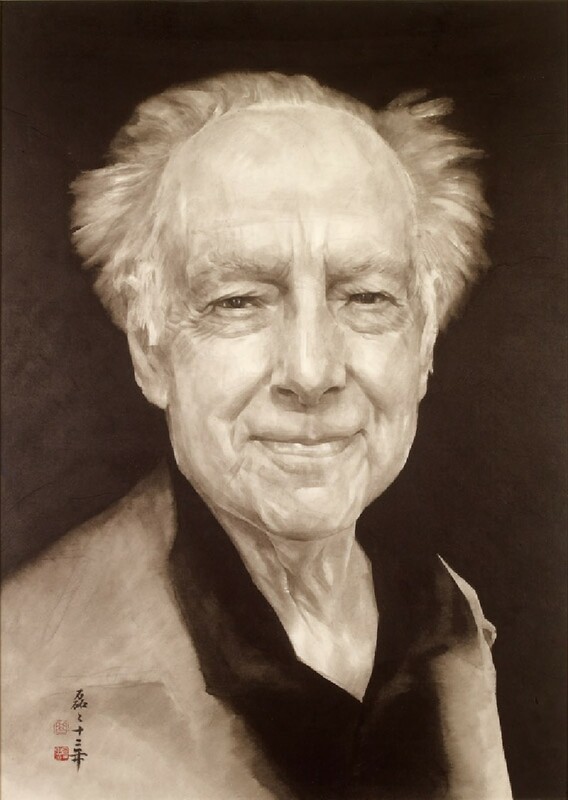 Professor Michael Sullivan (1916-2013) was a pioneering scholar and collector in the field of modern Chinese art. He first visited China in 1939, returning to England seven years later with his wife Khoan (died 2003), whom he met and married in Sichuan in 1943. 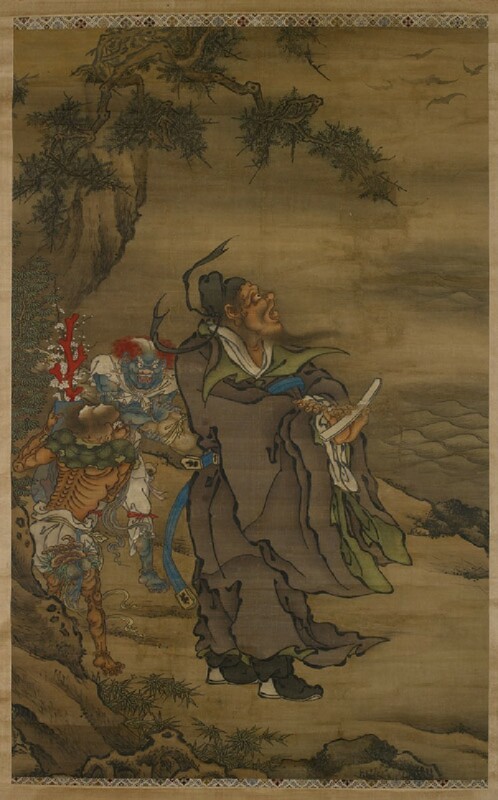 He subsequently worked in London, Singapore, and the USA as a teacher, curator, and writer on Chinese art. Together they built up one of the most important private collections of modern Chinese art in the world. He bequeathed the collection, his library, and his papers to the Ashmolean Museum. It was the wish of his family that donations in his memory should be used to make works from the Sullivan Collection available online to be enjoyed by the widest possible audience. 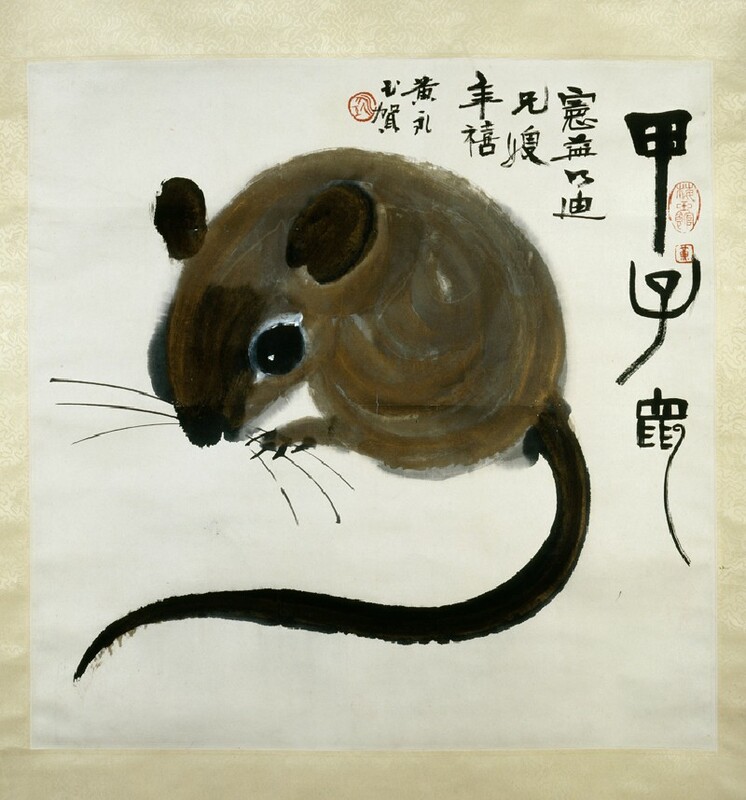 The Collection will be accessible online through the exhibition Michael Sullivan: A Life of Art and Friendship (11 March–14 September 2014) and sections of Modern Chinese Art: The Khoan and Michael Sullivan Collection catalogue. This section of the Yousef Jameel Centre for Islamic and Asian Art presents paintings and sculptures donated to the Ashmolean in honour of Khoan and Michael Sullivan, and celebrates their support of the Department of Eastern Art. The Khoan and Michael Sullivan Gallery for Chinese Paintings opened in 2000 and since then has housed numerous exhibitions featuring objects loaned from the Sullivan Collection. Previous exhibitions supported by Michael Sullivan since the Ashmolean Museum reopened in 2009 include The Past in the Present: Script and Archaism in Modern Chinese Art, Beauties and Heroes: Legends and Stories in Chinese Art, Contemporary Chinese Art from the Sullivan Collection, and Xu Bing: Landscape Landscript. The Michael Sullivan Bequest has won the Apollo Acquisition of the Year Award. The award recognises the most noteworthy addition to a museum collection, was this year given to the Ashmolean for a bequest made by the late Professor Michael Sullivan (1916-2013). 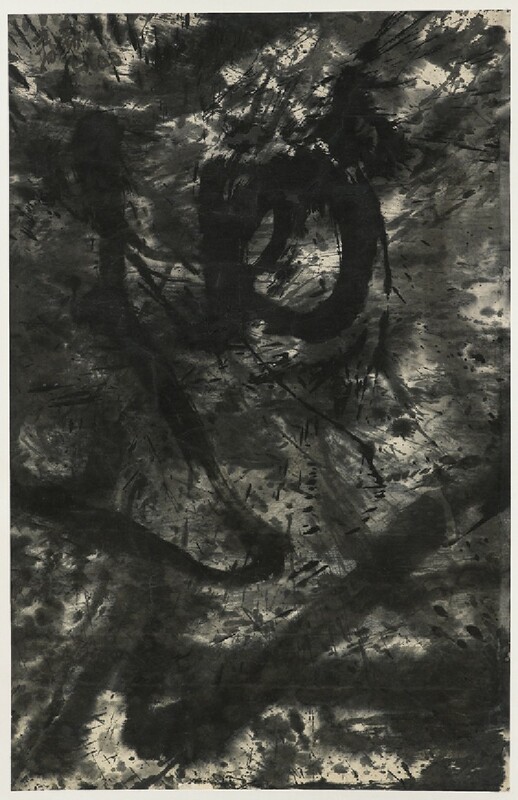 The Sullivan Collection of Modern and Contemporary Chinese Art comprises more than four-hundred works of art amassed by Professor Sullivan and his wife, Khoan, from the 1940s, and represents works by the principal artists of late-twentieth century and contemporary China. 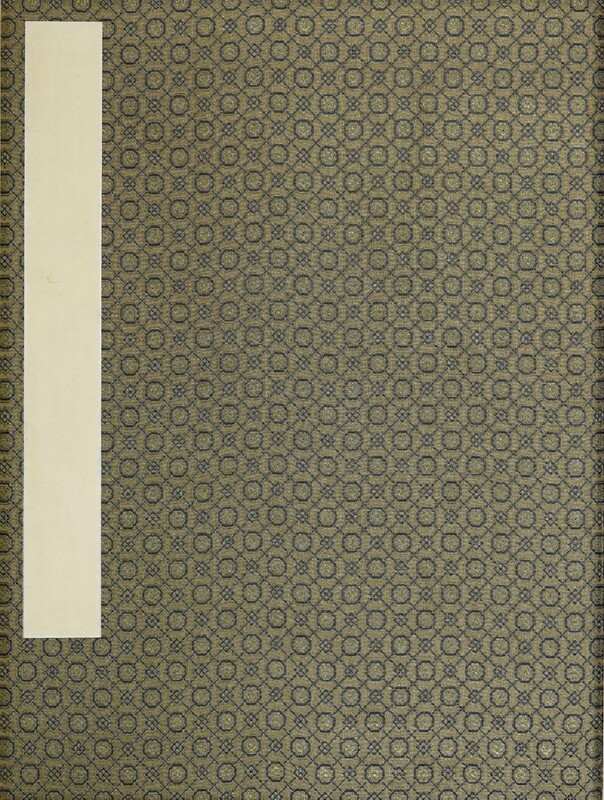 A large part of the collection had never been exhibited in public. 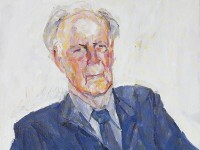 Apollo Magazine said of the acquisition: "The Ashmolean Museum in Oxford has now become the major centre in the west for the study of 20th-century Chinese painting, thanks to the bequest late last year by Michael Sullivan of some 400 works that he and his wife, Khoan, had assembled over more than 60 years. [...] In the years to come, the display of this great collection on rotation in the Khoan and Michael Sullivan Gallery at the Ashmolean will reveal for the first time in the west the range and quality of art achieved in China over the past century, often under the most challenging circumstances imaginable."